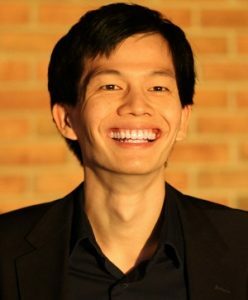 Jowei Chen, PhD, is Associate Professor of Political Science in the College of Literature, Science, and the Arts at the University of Michigan, Ann Arbor. Prof. Chen holds a secondary appointment in the Center for Political Studies in the Institute for Social Research. Prof. Chen’s research focuses on political geography and political institutions in the United States. His work on legislative districts examines how the geography of Democrat and Republican voters, as well as the political manipulation of district boundaries, affects voters’ political representation in legislatures. This work uses individual-level and precinct-level data about elections, combined with computer simulations of the district-drawing process. Other research projects analyze the political composition of the federal workforce by analyzing the campaign contributions and partisanship of bureaucratic employees, linking employee records with voter registration records and campaign finance data.